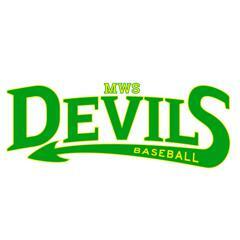 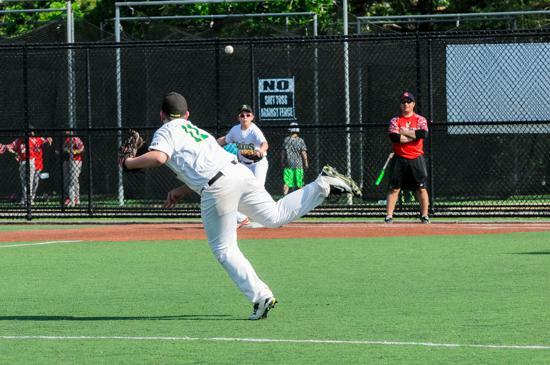 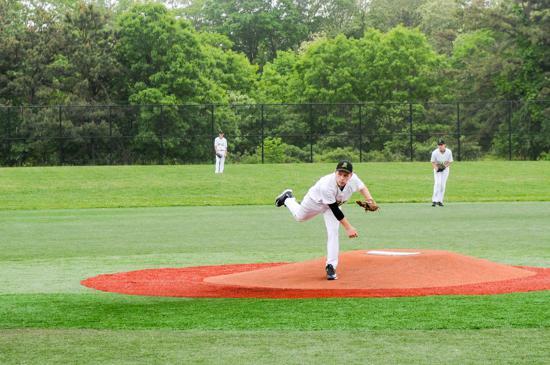 The MWS Devils is an Elite baseball program whose goal is to provide gifted and dedicated baseball athletes the opportunity to train and compete at a competitive level while maximizing their innate potential. 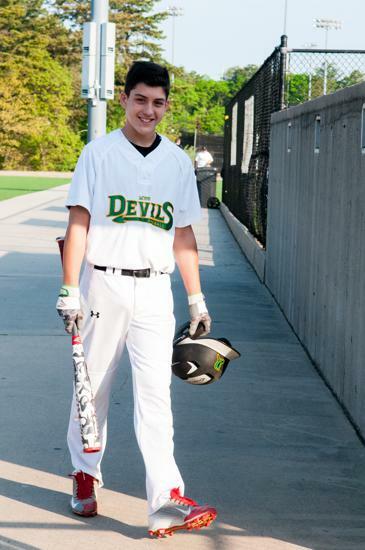 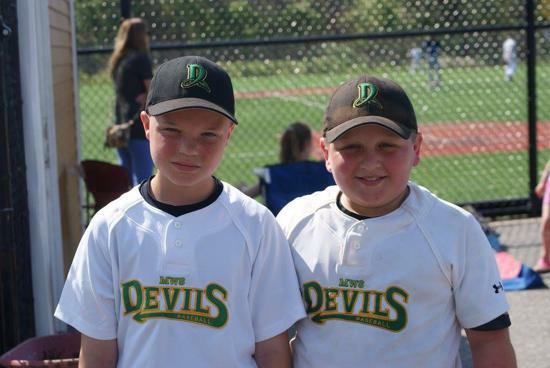 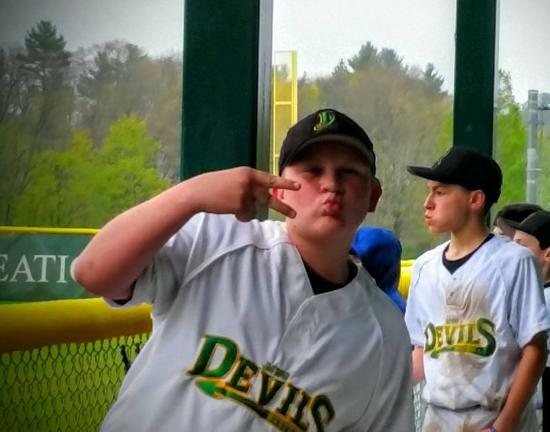 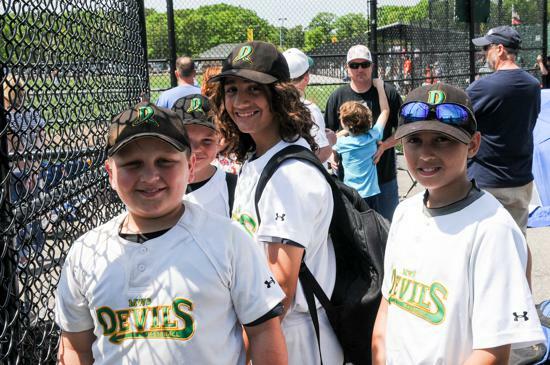 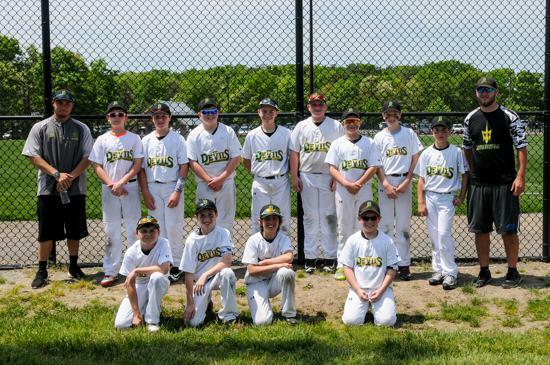 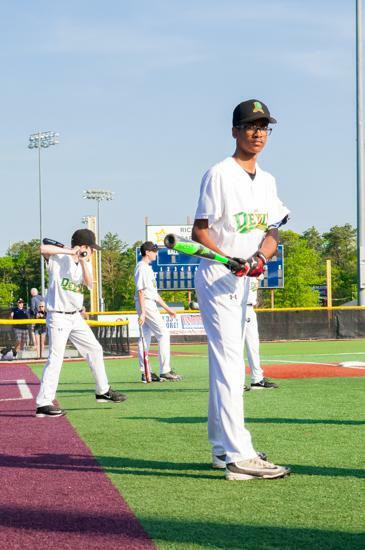 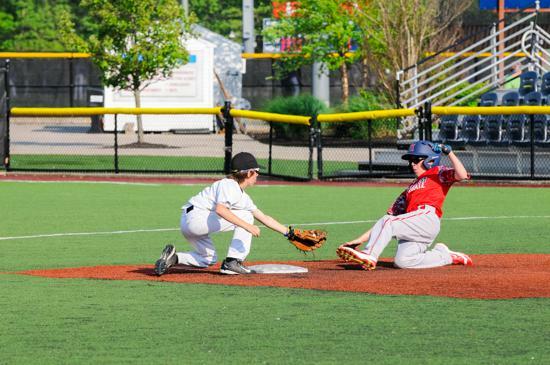 Devil Baseball is a youth program aimed to provide athletes the opportunity to develop a diverse set of core values, while enjoying America’s pastime. 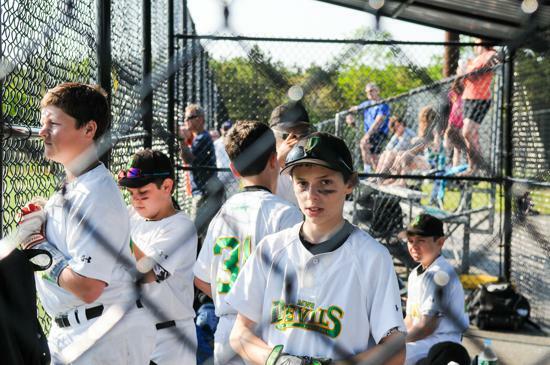 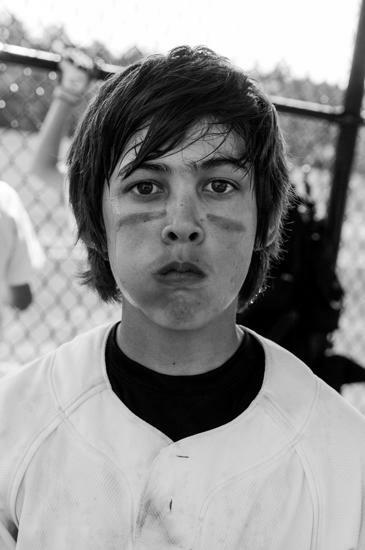 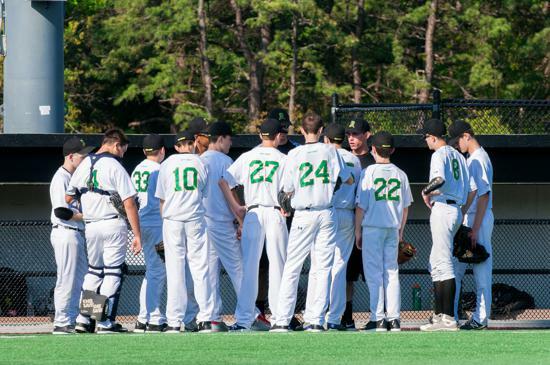 Our players are trained to nurture teamwork, leadership honesty integrity, sportsmanship and self-confidence. 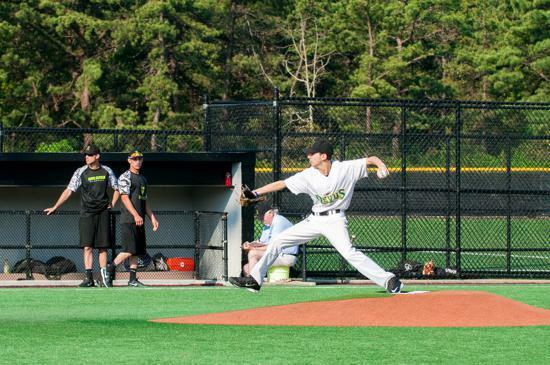 Devils are proud to be an affiliate of the New England Elite Baseball League (NEEBL). 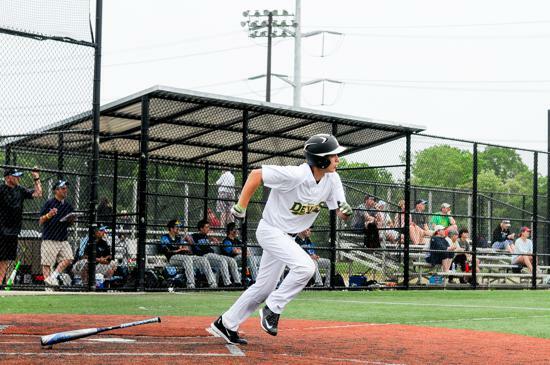 For the 2019 season we are offering programs for the 10, 11, 12, 13, 14, 15 Year Old Divisions as well as a 16 and 17u College Prospect Tournament Team.